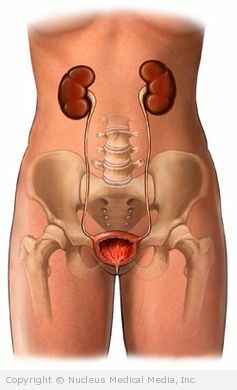 A radical cystectomy is a surgery to remove the bladder. 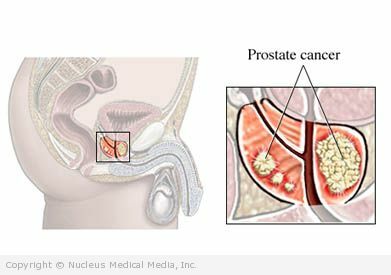 A prostate biopsy is the removal of a small amount of tissue from the prostate gland. The tissue is examined to determine whether there is cancer. 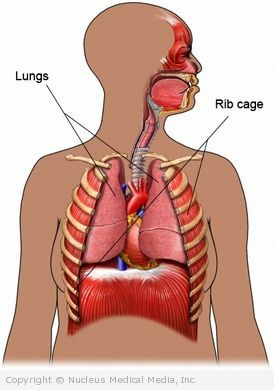 Lymph nodes are found throughout the body. They are part of the body’s immune system. 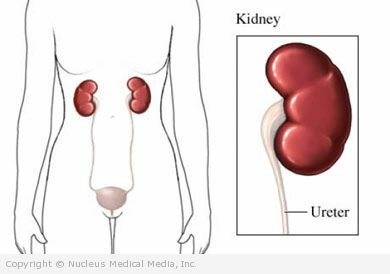 These nodes help fight infection by producing special white blood cells. They also work by trapping bacteria, viruses, and cancer cells. Normally, lymph nodes cannot be felt unless they are swollen. Infection, usually by a virus, is the most common cause of lymph node swelling. Other causes include inflammatory diseases, abscesses, and cancer. 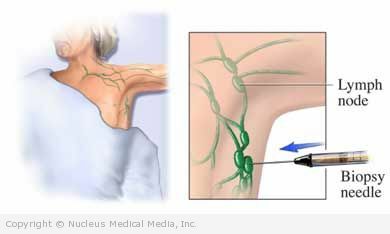 A needle biopsy of the lung or pleura is done to remove a sample of lung or pleural tissue or fluid. Pleura is the lining of the lungs and chest wall. Once the tissue is removed, it will be examined in a lab.